To register call (877)345-9975 or book an appointment with our doctor portal manager. Welcome to Iverson Dental Labs Doctor Portal! 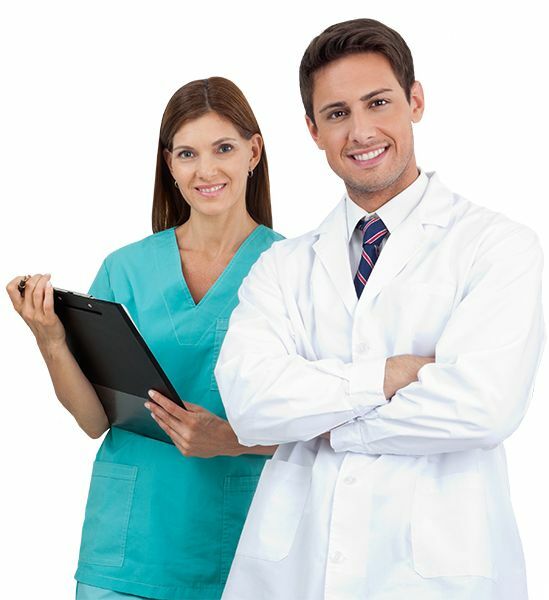 The Doctor Portal was built with you, the Dentist and Staff in mind. We understand the value of communication and having accurate information regarding Patient’s cases and your account at your fingertips. The Doctor Portal saves you time by giving you the ability to log in at any time to track packages, manage invoices, view the status of a case, plus much more! If you have a suggestion or comments regarding the Doctor Portal, please email us at info@iversondental-labs.com. Thank you!